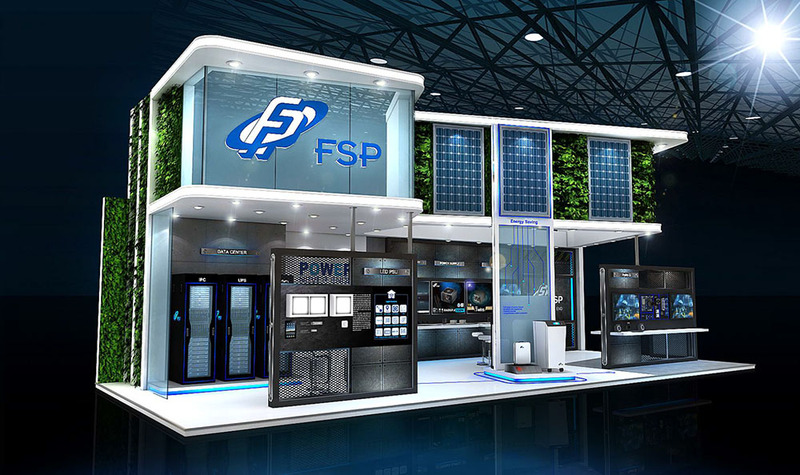 May 24, 2016, Taoyuan Taiwan – Power supply (PSU) manufacturer FSP Technology Inc. today announces new product launches ahead of COMPUTEX 2016 in Taipei. FSP will showcase the consumer-oriented EMERGY 1000/3000 and commercial ION Mate Energy Storage Systems, comprising their wide-range of eco-friendly power storage solutions, along with a variety of PV inverters. Among their consistently strong gaming lineup, FSP’s booth will also feature new enterprise and home server PSUs. The ION MATE is FSP’s commercial solution for powergrid failures. 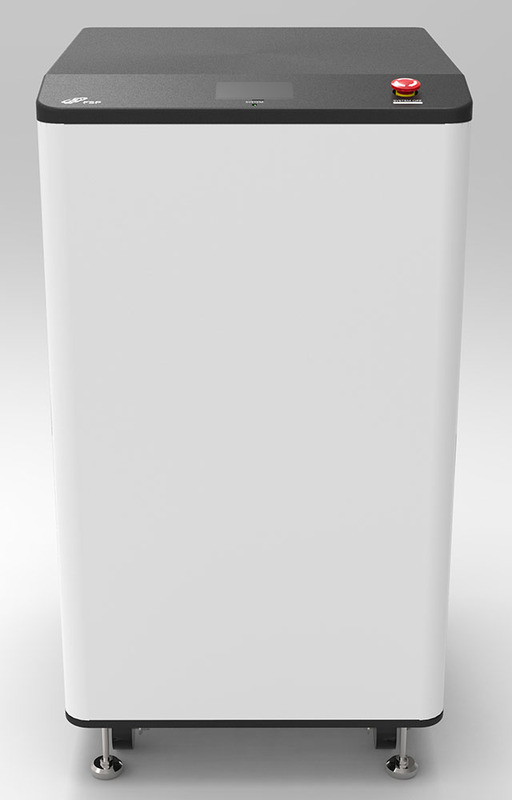 It is a stand-alone, self-managed, all-in-one energy storage system. In keeping things “green” the ION MATE is the perfect companion for solar power management. It houses long-living lithium ion phosphate batteries and its power management is run off AC and photovoltaic chargers. DC-AC inverters streamline the conversion from battery to electricity in the home. Their range of PV inverters includes a Grid-tied Inverter, Off-grid Inverter with backup, Hybrid Inverter with backup, and Micro Inverter. These inverters are the ideal solution for PV panel installations and backup systems for off-grid management. 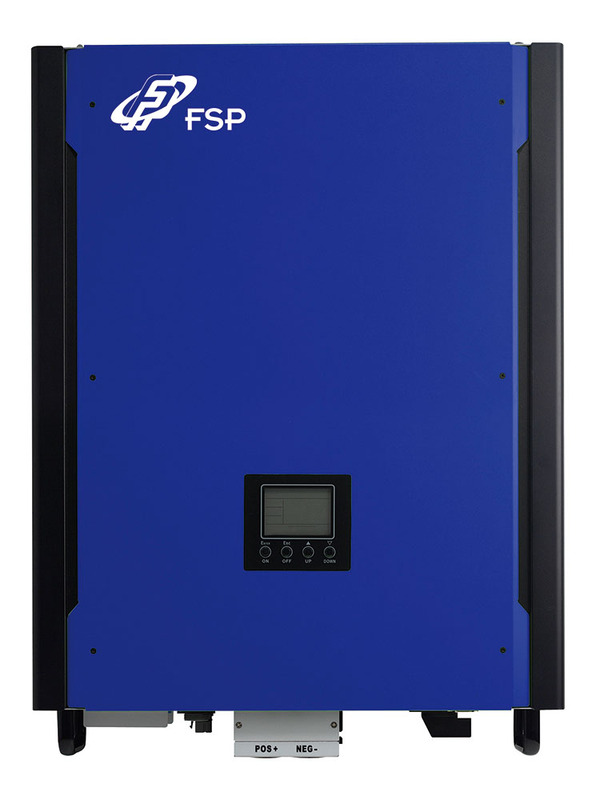 FSP’s inverters work seamlessly with solar panels, FSP ION racks, and household breakers to deliver a scalable and flexible power system. Not only does it reach peak EU efficiency (96%) but also meets the stringent component requirements of global vendors. 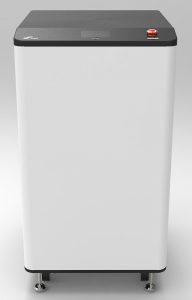 Depending on budgetary demands, the HySpirit series hybrid inverter offers customers a different option for automatic self-consumption or load-shifting without utility power via battery banks and/or solar power to save on energy costs. For small/medium-sized businesses and home operations, FSP is releasing the Micro Inverter, harvesting 25% more energy without hazardous DC voltage. The PV Micro Inverter is ideal for extending one’s power system and can be monitored with or without an internet connection. Connection takes place via PLC or Zigbee; the web-based, real-time monitoring system is also remotely accessible. 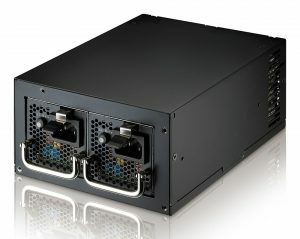 FSP also announces a 500W redundant PSU called the Twins Series. This PSU is ideal for mail, web, and home servers and fits comfortably in a standard ATX or PS2 tower chassis. It carries dual hot swappable power units – if one fails the second immediately takes over, so the system never shuts down. The on-board software indicates when there is over current, short circuit, over voltage, or fan failure and the LED indicators aid in alarming users. The Twins Series uses flat ribbon cables: ideal for space-constrained chassis. To top it all off, the Twins Series includes a five-year warranty. 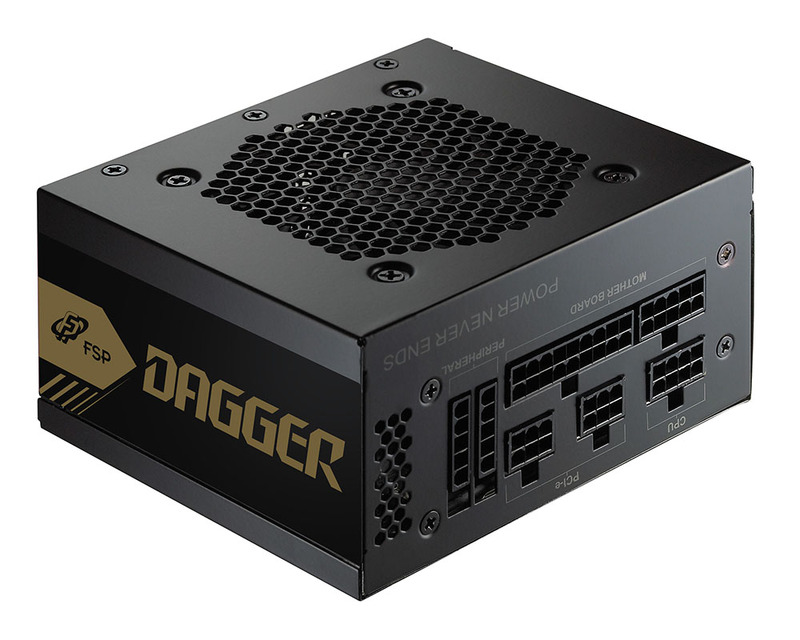 Finally, FSP Technology Inc. announces the Dagger Series gaming PSUs, coming in two flavors: 500W and 600W, each using FSP’s new 80 PLUS® gold-rated SFX form factor. In addition to their compact size, the Dagger Series are fully modular, eliminating needless cables, and convenient for small form factor PC’s and home media devices. Relative to other small SFX-sized PSUs, their strong wattage is even capable of powering high-end VR-ready builds. The Dagger Series is compliant with SFX12V, V3.3 and ATX12V V2.4. FSP takes quality seriously, using only Japanese-made electrolytic capacitors. The high-end 80mm dual ballbearing fan keeps internal noise quiet. The DC to DC modular design offers supreme efficiency, voltage stability, and a cross-regulation mode to handle unbalanced loads. The Dagger Series has double the power density of standard ATX PSU’s. FSP’s Computex booth will feature a free VR demo area to demonstrate the Dagger Series’ compatibility and small-size. The Hydro G, a popular, earlier PSU, will also be on display. Please give us a call or send us a message through the FSP website and join our PSU community. We look forward to working with you. Tagged Computex, Dagger, HySpirit, Ion Mate, Twins.